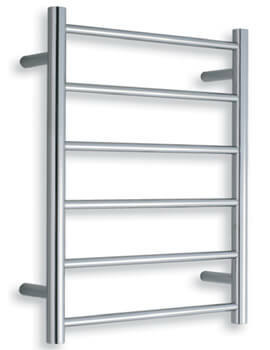 Warmup Heated Electric Towel Rail makes your chill mornings comfortable and cosy. 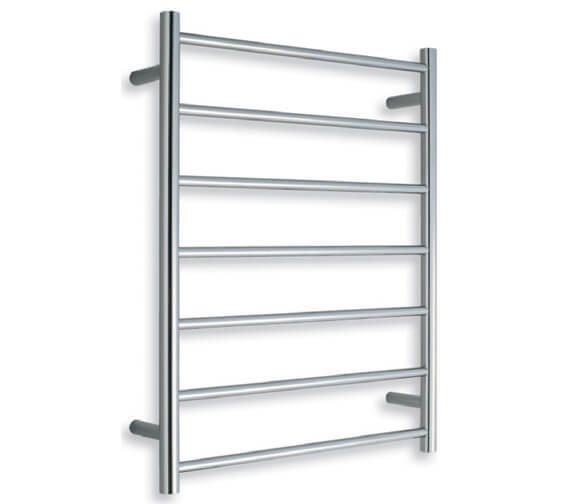 The curved towel rail is timelessly versatile and redefines the elegance of your bathroom settings. 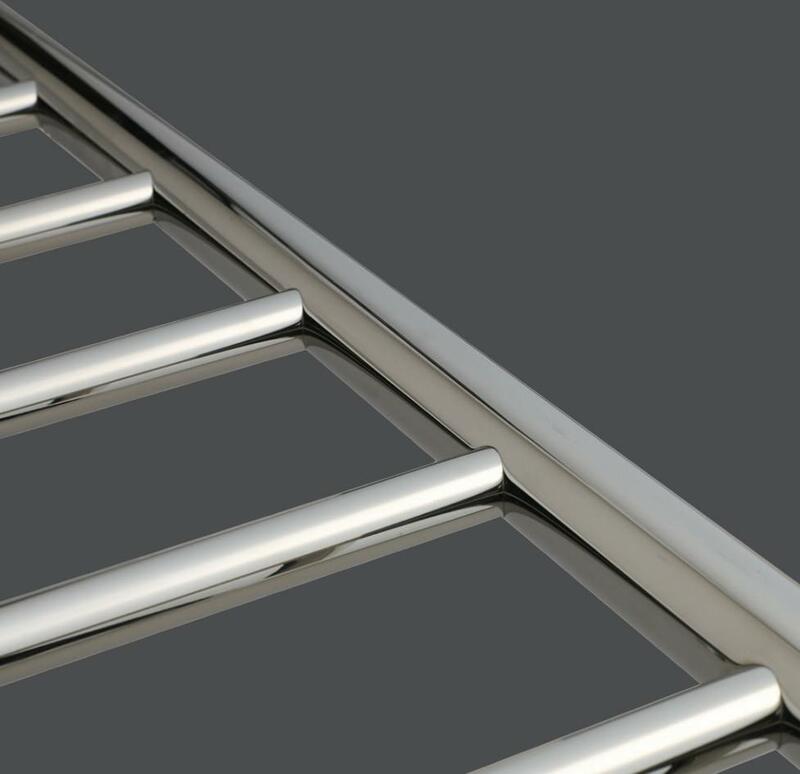 The minimalist design of the appliance is well complemented by a glinting chrome finish that radiates charm. 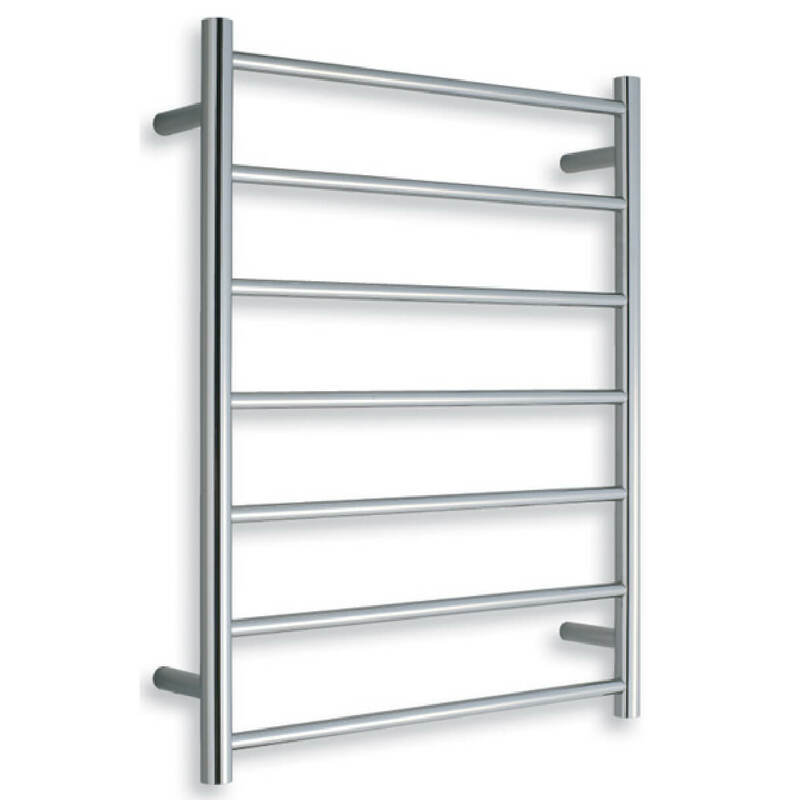 This trendy towel rail comes with 7 round bars that give efficient heat as well as a number of hot towels for use, especially in cold weather. This electric version comes without any liquids inside and so is easy to maintain. Now, introduced from our online web store at a fabulous price.